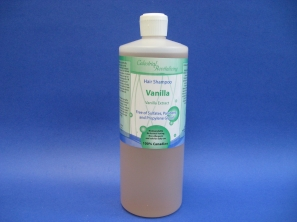 Celestrial is a scientifically formulated, salon quality, professional grade hair shampoo which gently cleanses hair without stripping the natural sebum or colour from the hair follicles, leaving hair shiny, healthy and manageable. 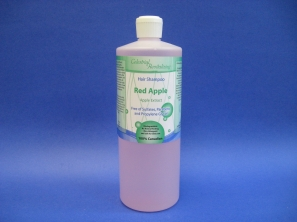 All naturally derived vitamins and minerals nourish the hair and scalp. 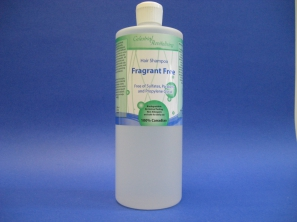 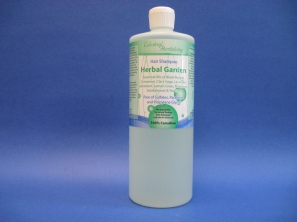 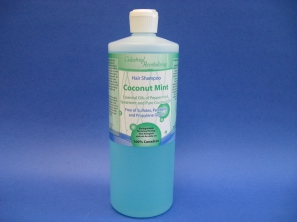 Helps return hair to a healthier, more manageable state by replenishing and shining.